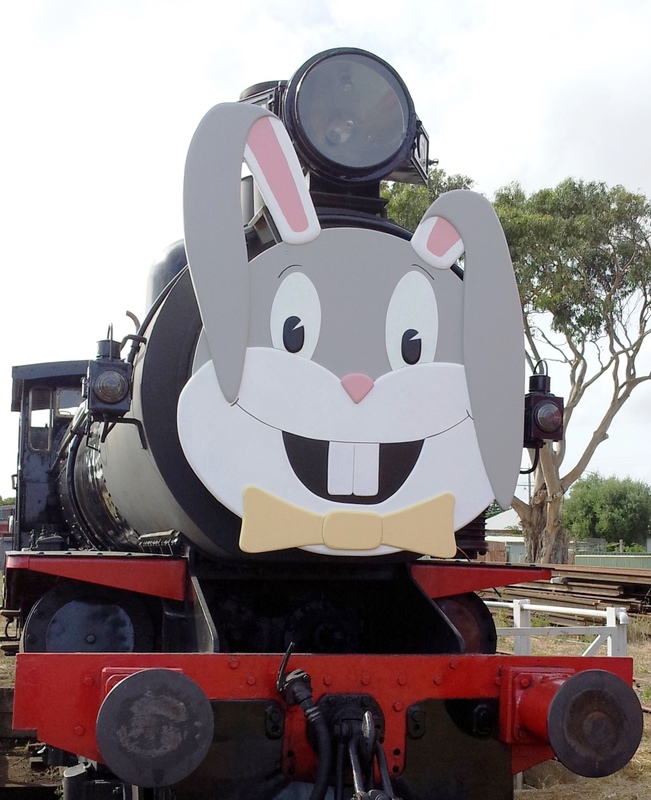 The Bellarine Railway will be transformed in an Easter eggstravaganza on Easter long weekend (19th to 21st April). Enjoy a great line-up of family-friendly activities for all to enjoy! From scenic train trips to an easter egg hunt and great prizes up for grabs, there is something for everyone! Anyone looking for a fun way to donate to The Royal Children's Hospital Good Friday Appeal is invited to visit Queenscliff this year. Trains depart Queenscliff Station for Lakers Siding at 11.00am, 12pm, 1pm, 2pm and 3pm. The railway will donate the proceeds collected on the day to the Good Friday Appeal. Tickets may be purchased online or at the booking office on the day, unless sold out prior. To find out more and to book your ticket, click here. 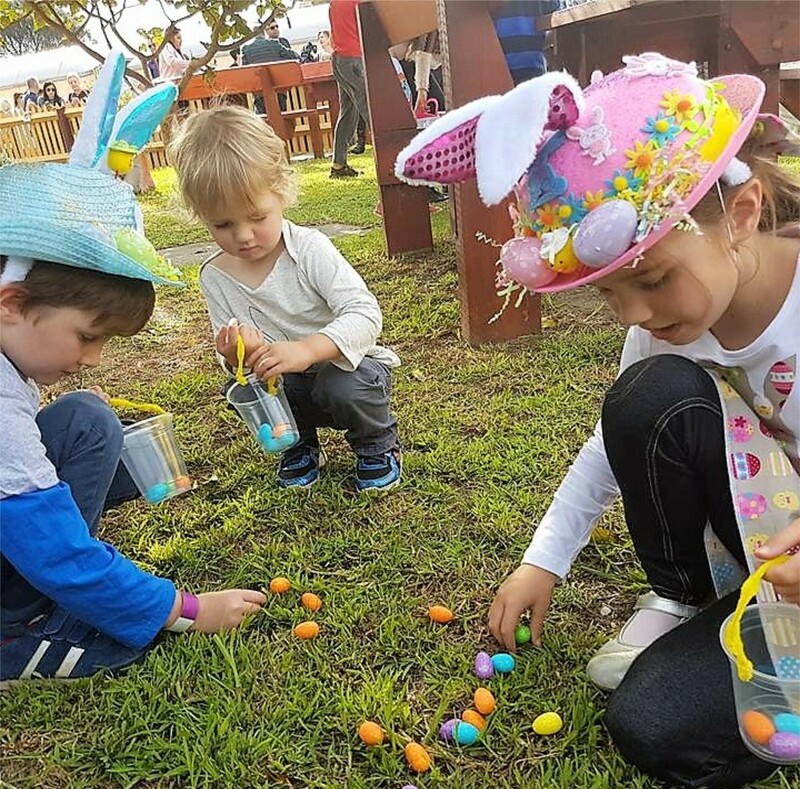 'Bunny Spotto' activity with prizes to be won! Create an Easter Bonnet at home to enter the parade for the chance to win prizes! Photo op's with the Easter Bunny! Scenic train trips from Queenscliff and Drysdale Stations will be available, along with Private Carriage Hire (bookings essential). Passengers can choose to cycle along the Bellarine Rail Trail between Drysdale and Queenscliff to enjoy lunch or wander around the shops at Queenscliff and then return on-board the train – bikes are carried free of charge. Groups are advised to pre-book to arrange enough space. 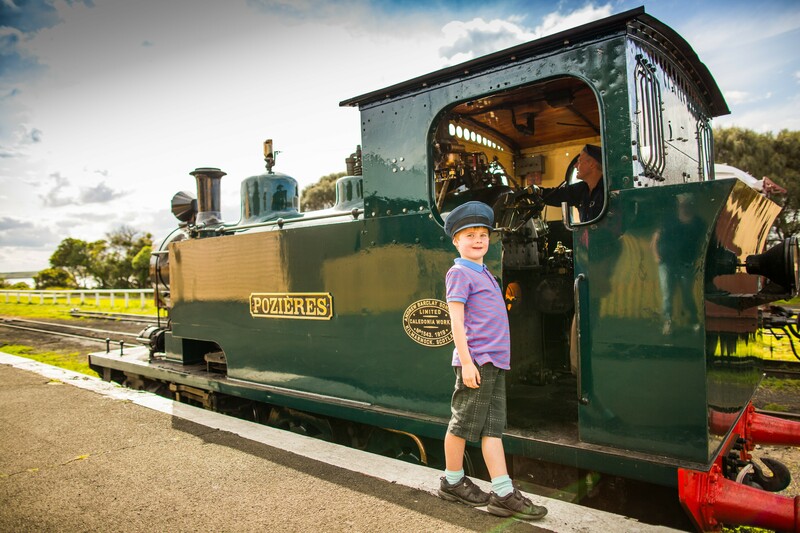 Book online to save 10% or buy tickets at the booking office on the day, unless sold out prior. 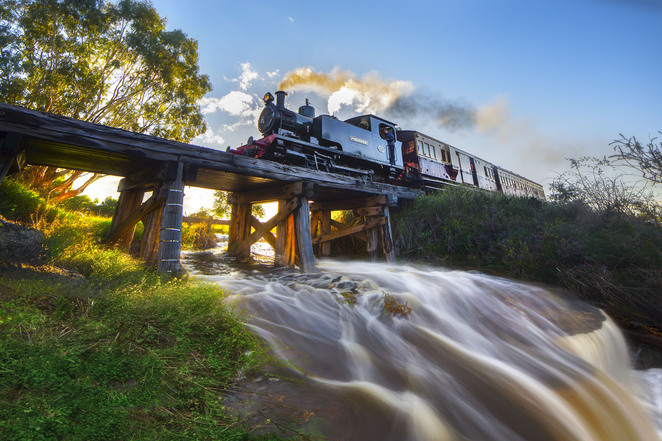 The Bellarine Railway is not-for-profit, volunteer-run organisation offering steam train rides, train driver experiences, group charters, as well as family events and specials. For all the latest on what's on follow Facebook and Instagram.